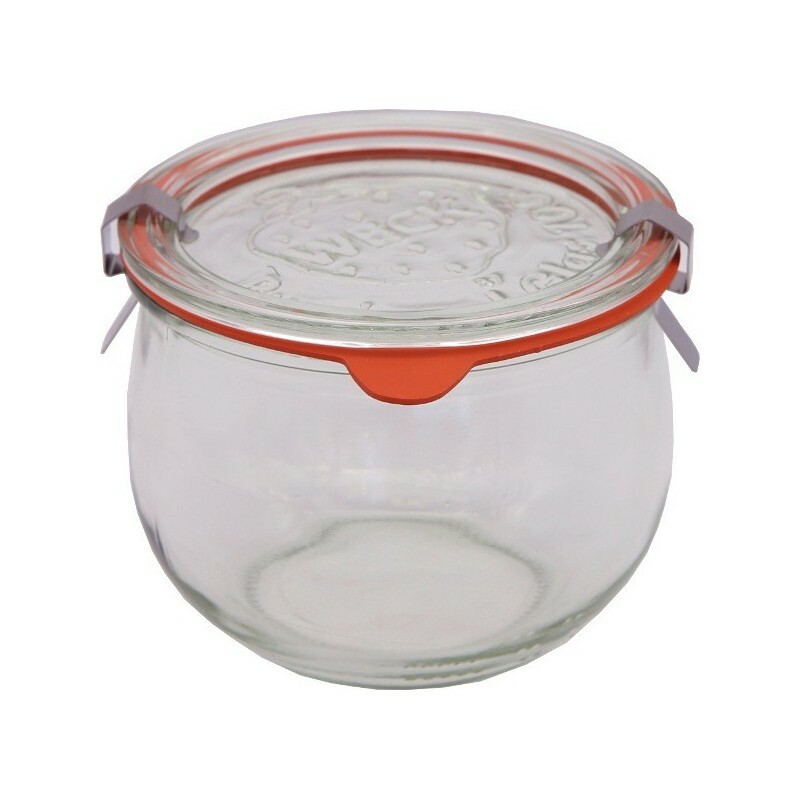 This Weck glass jar is perfect for canning and storing your own homemade preserves, sauces, relish, etc. or for storing grains, flours, and rice in your pantry. 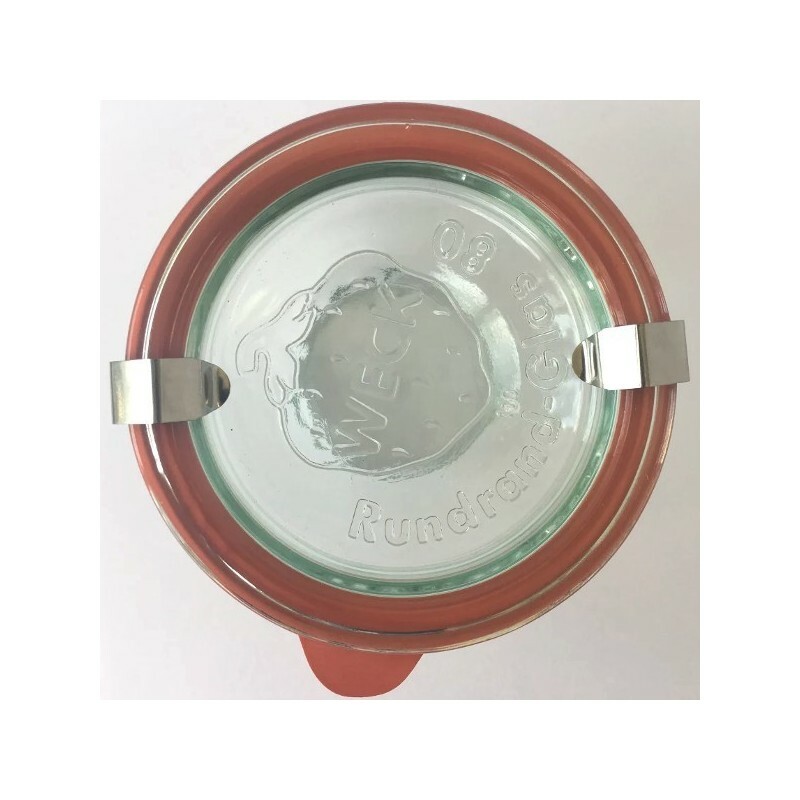 580ml with 80mm diameter lid size. Tulip shaped jar is wider in the middle. 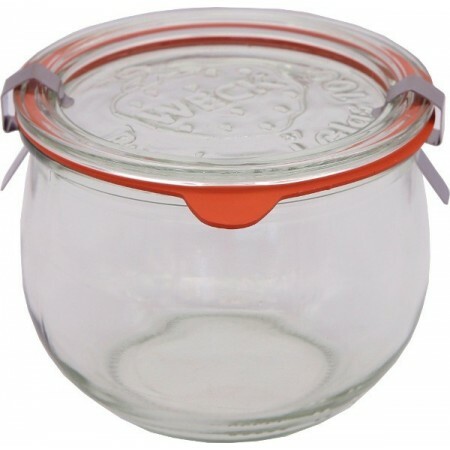 580ml capacity / 9cm height x 12cm diameter at widest point. 80mm lid diameter.